2nd October also Known as Gandhi Jayanti and also a Shardanjali Samaroh In Memory of Honourable Shri Ram Murti Ji (Babuji). Students give their participation through means Bhajan. scholarships distribution is also an Essential feature of that day. 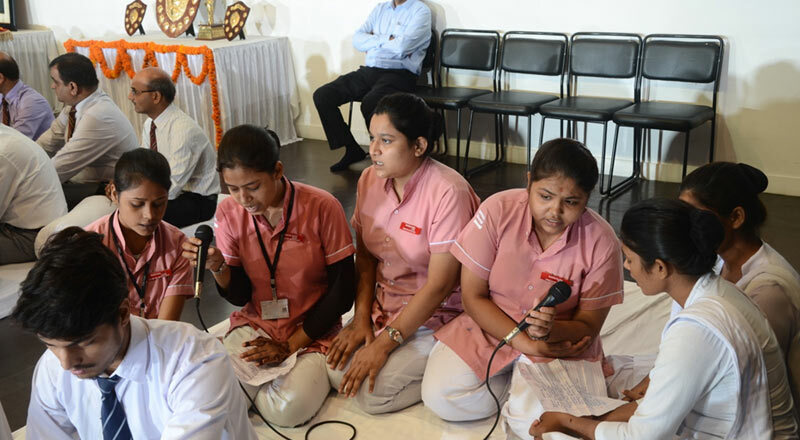 On this Occasion all the members of nursing college and nursing students presented a Soulful Bhajan.